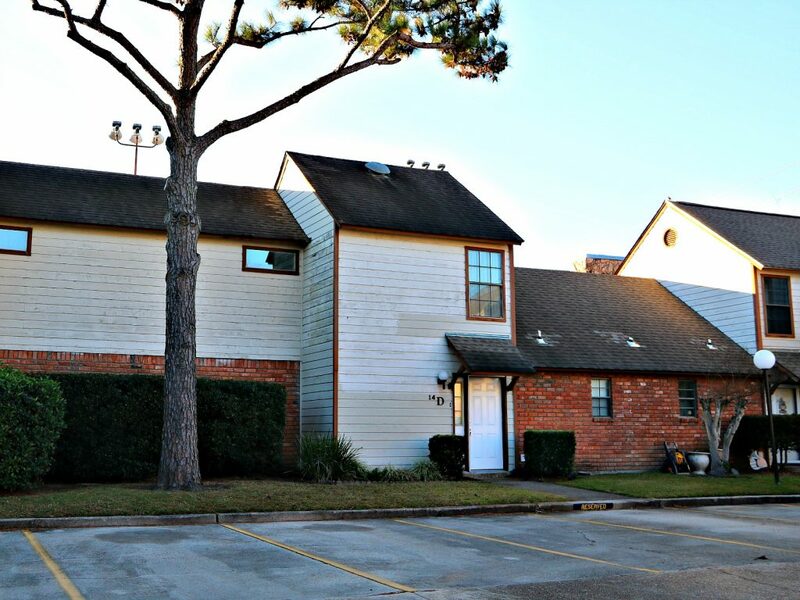 The monthly fee for the townhomes is $80 for upkeep of the common areas. Landscaping and up keep of the pool and common areas. Includes the tennnis courts and trash pickup. 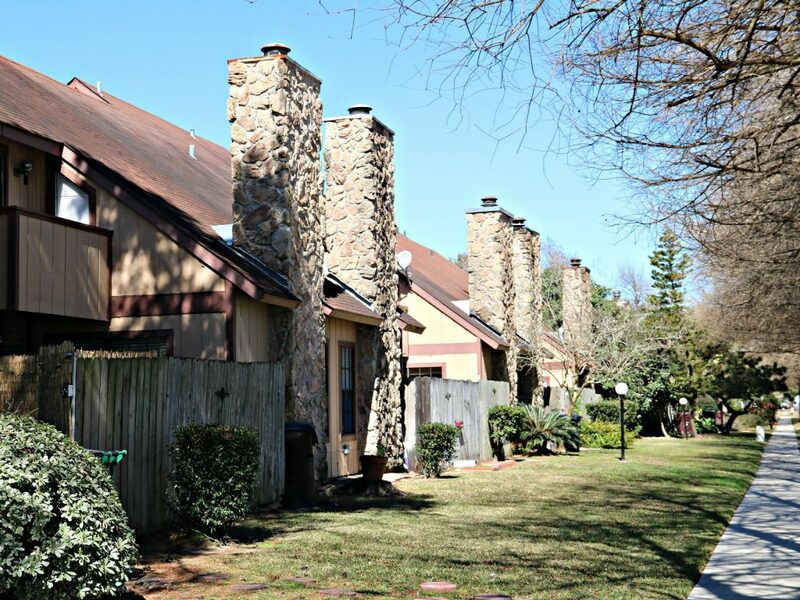 You pay your own insurance on the townhomes as these are not condos. 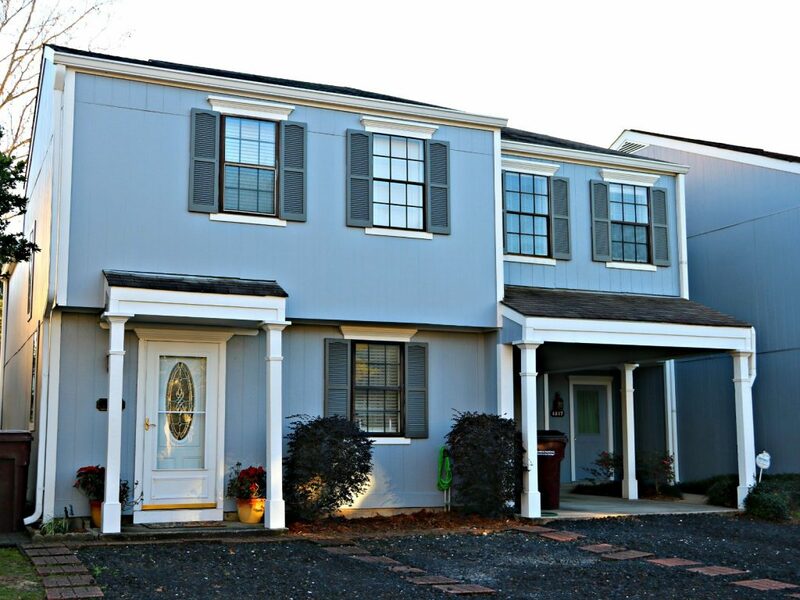 Fee simple townhomes. 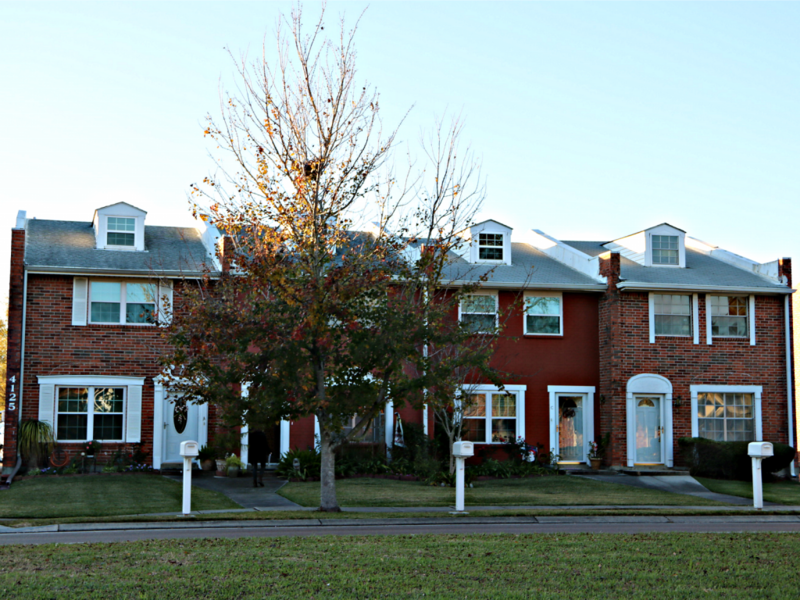 All the townhomes are two story units. The units feature fireplaces, vaulted ceilings, private patios and balconies. 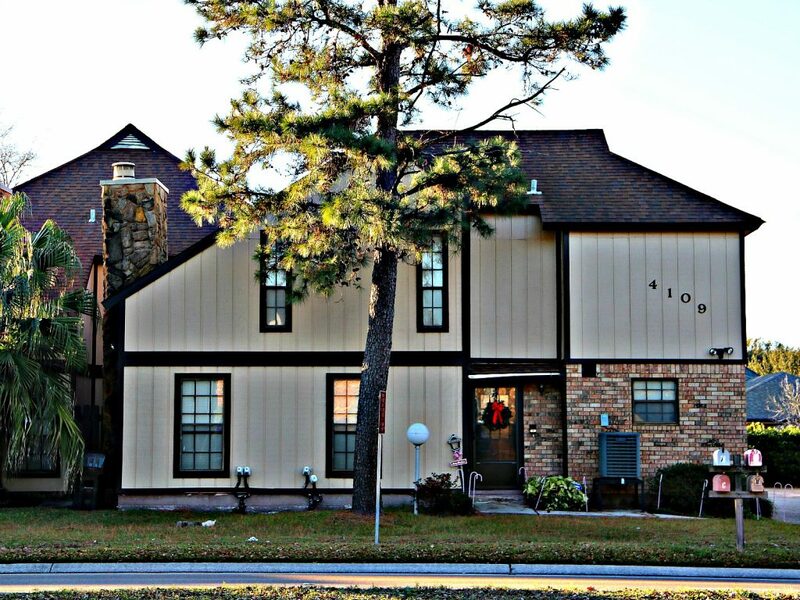 Located in Chateau Estates North, Easy Access to West Esplanade and I-10. The area is a nice area to walk. 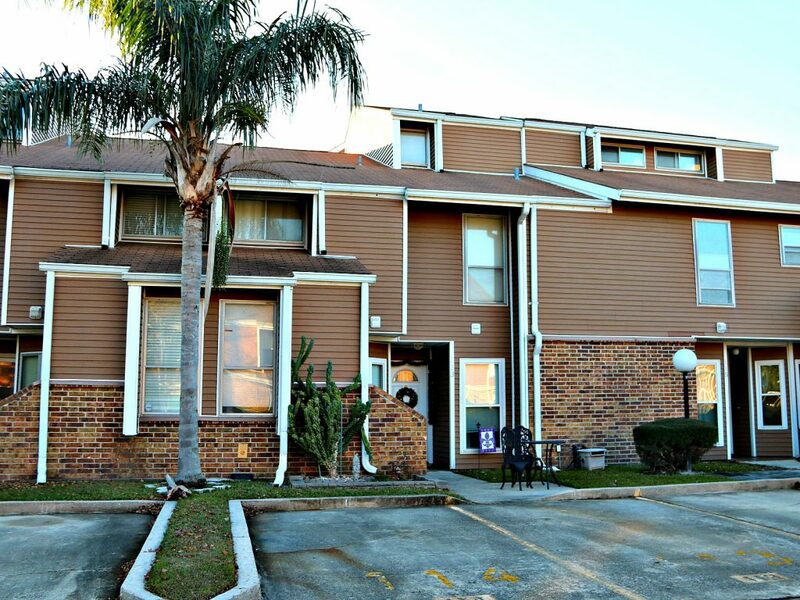 Two Bed & Two Bath Units are about 1250 sq. ft. The 3/2 Units are about 1500 sq. ft. The 249 condos in Avante Garde and two and three bedroom units. The two bedroom units are about 1000-1100 sq.ft of living. The are generally all on one level. There are some two bedrooms on ground level. The three bedrooms are about 1500 sq. 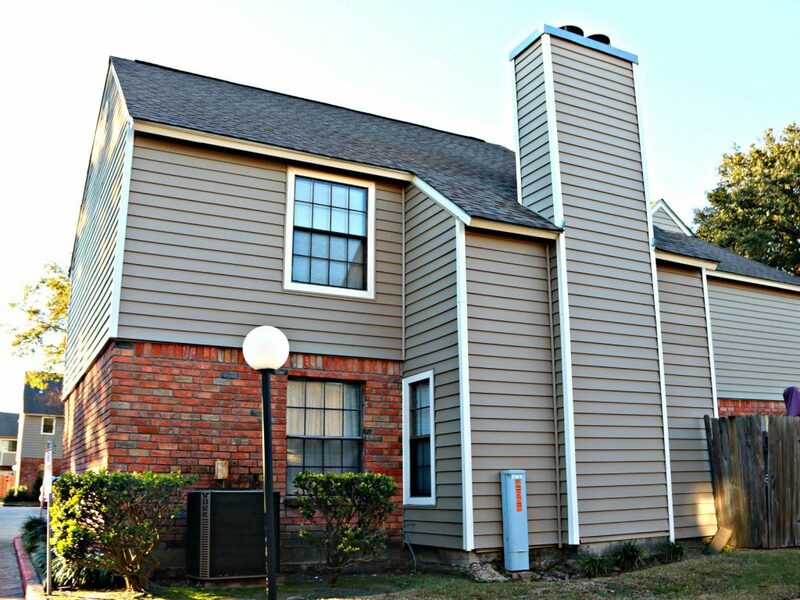 ft. and are townhouse style units. The condo fees are moderate for all that you receive. There are two pools and courtyards to enjoy along with tennis courts. Parking is easy as you can park in front of your unit and guest parking is also easy. The condos are spread out with lots of space to walk and ride you bike on the quiet Avante Garde Circle. The complex is landscaped and well managed. There is also a Clubhouse. A lot of the Avante Garde Condos have been updated over time. 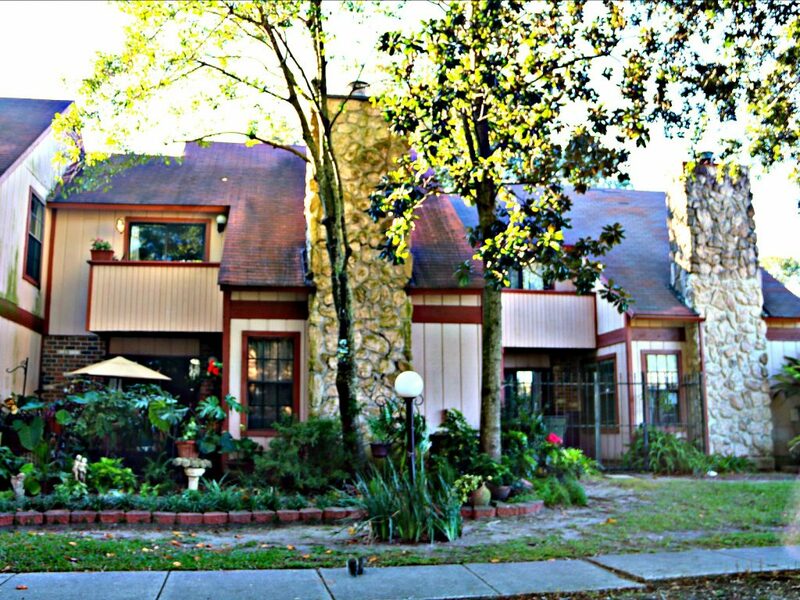 The units have porches, porch balconies, fireplaces and skylites. The association has done a good job over the years in keeping up the buildings. They all have washers and dryers in the units. The condos are close to lots of shopping, main roads, lots of eats. Easy access to all areas of town. The Rue Chardonnay is a large condo complex of townhouse style condos in many buildings. 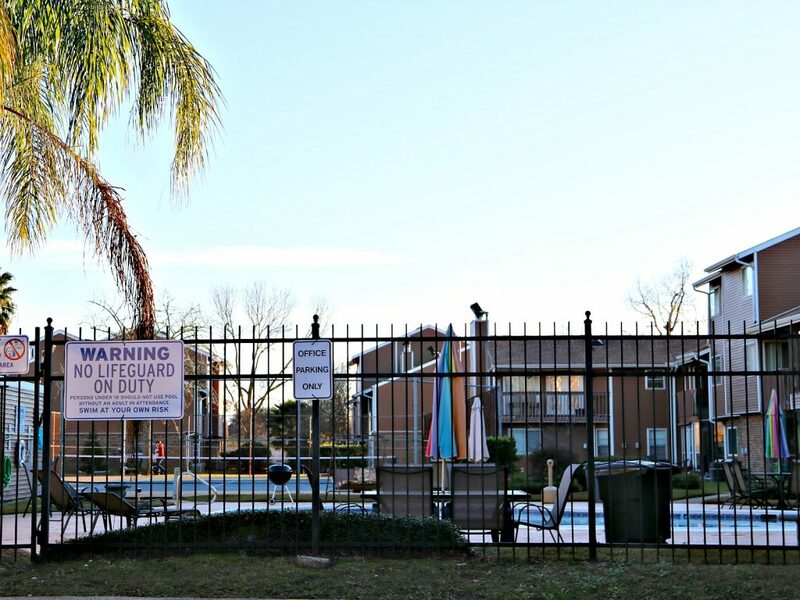 There are 277 condos in the complex. 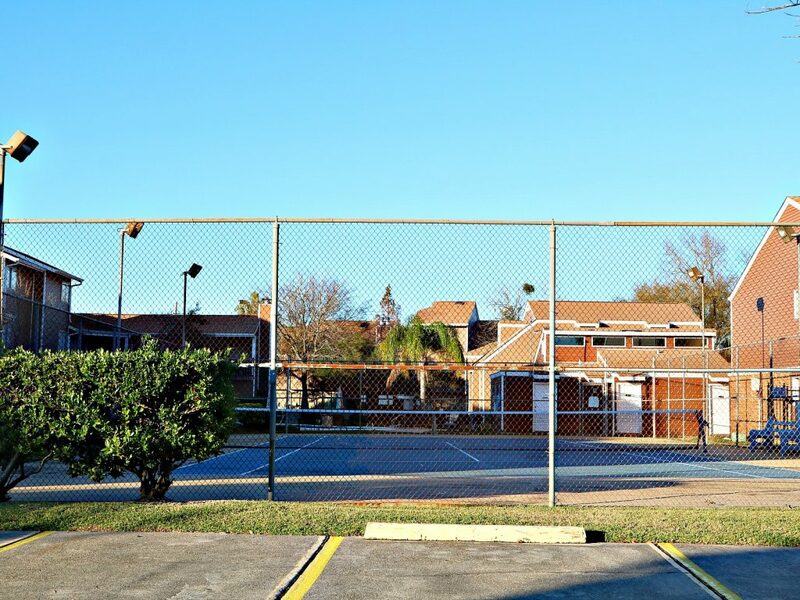 The common areas include pool, tennis counts and plenty of guest parking. The association is about 35 years old so you will see a lot of units that have been upgraded over the time period. There will be wood burning fireplaces, balconies, patios, open floor plans in the units. The two bedroom units are about 1432 sq. ft of living area with one bedroom down and the master bedroom upstairis. The tow 3 bedroom units are 1725 and 1747 sq. ft. of living with the larger one having 3 baths. There will be one small bedroom down while the other two are upstairs. The open floor plans and open ceilings in the den where you have the fireplace is a common positive issue. It is common to see many updates in the individula units in the last 10-12 years with people adding wood floors, new kitchens, new baths, new appliances and other updates. 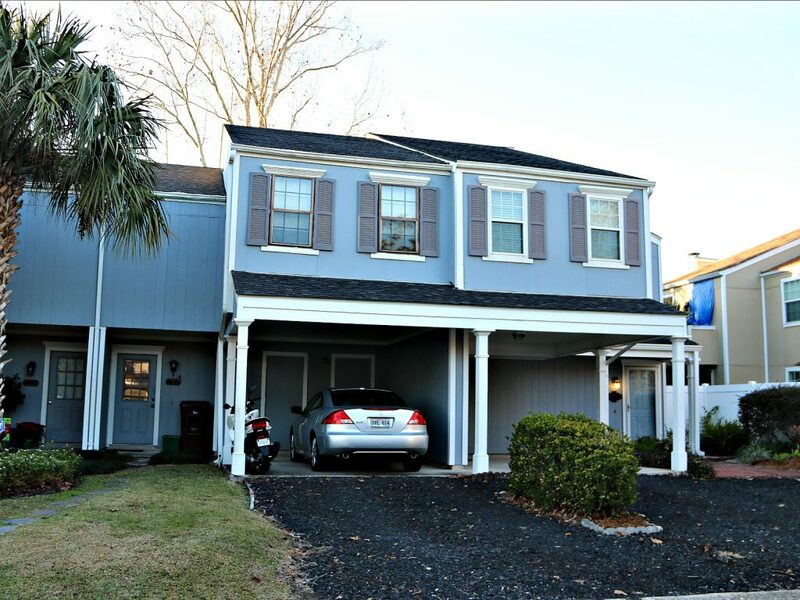 Paradise Lane is a townhouse community with 3 bedrooms, carports and garages. You turn off Chateau Blvd. onto St. Julien Drive and Paradise Lane turns off St. Julien in about 3 blocks. 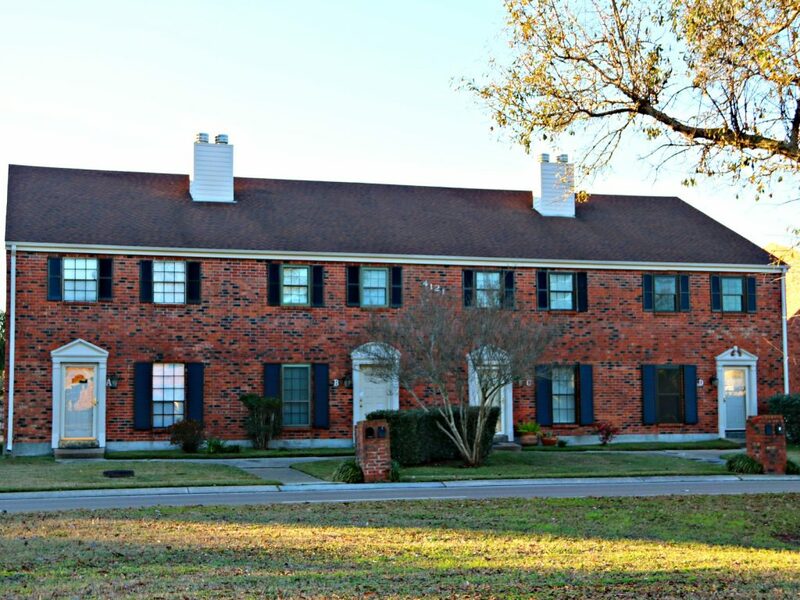 Very Unique for all areas of Jefferson Parish. 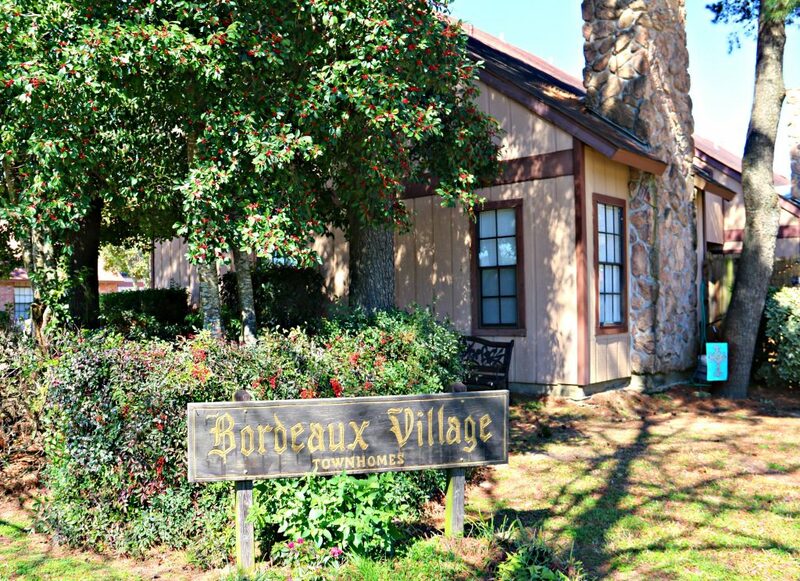 There are a number of small condo complexes along Chateau Blvd. on both sides of the street. 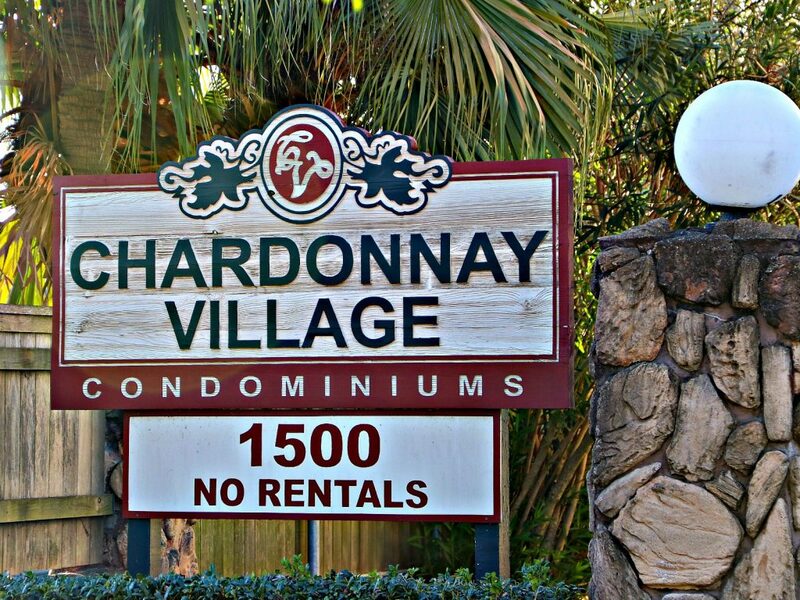 As you leave Chateau Estates you cross Vintgage and see a lot of small condos with 4,6,8 units in each complex. They all have easy parking and front yards. The run rom Vintgage to Tavel in Chateau Estates North. 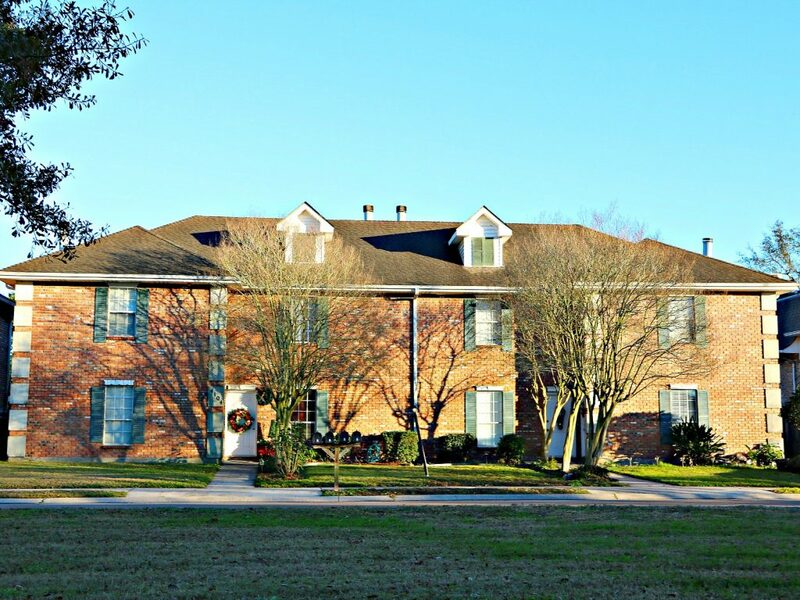 Most are townhouse style units in a great neighborhood close to most all destinations in the City of Kenner….